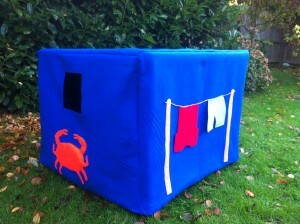 Fabric Surf Shack Table Den to fit over a standard card table (not included). 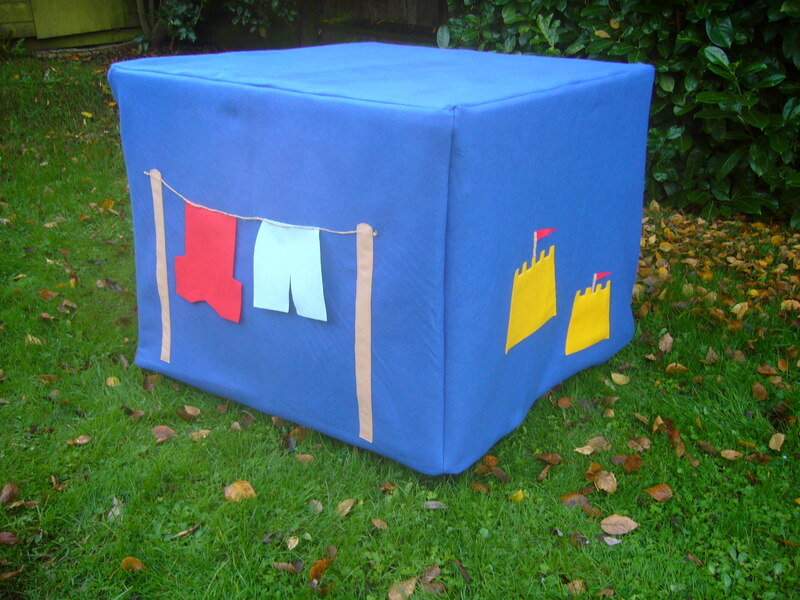 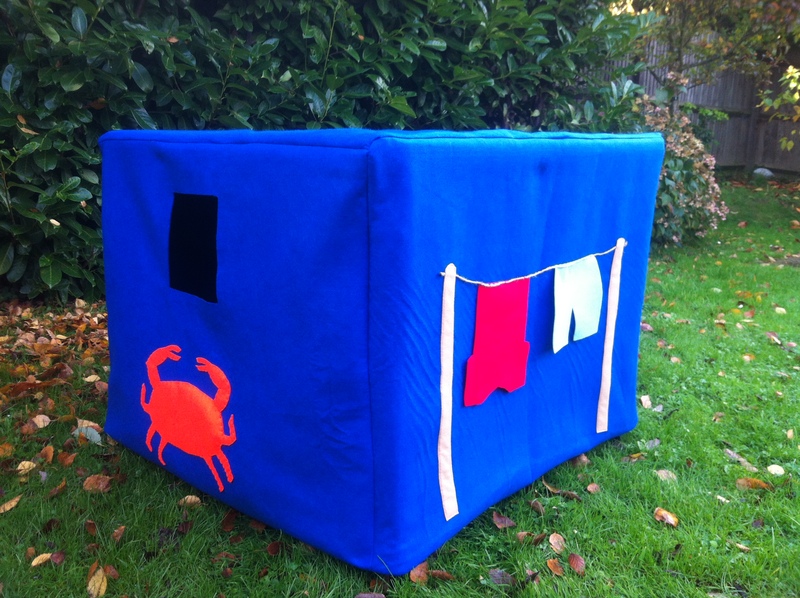 This fabric playhouse has a door at the front, a crab and a window on one side, sandcastles on the other side and a line of washing on the back. 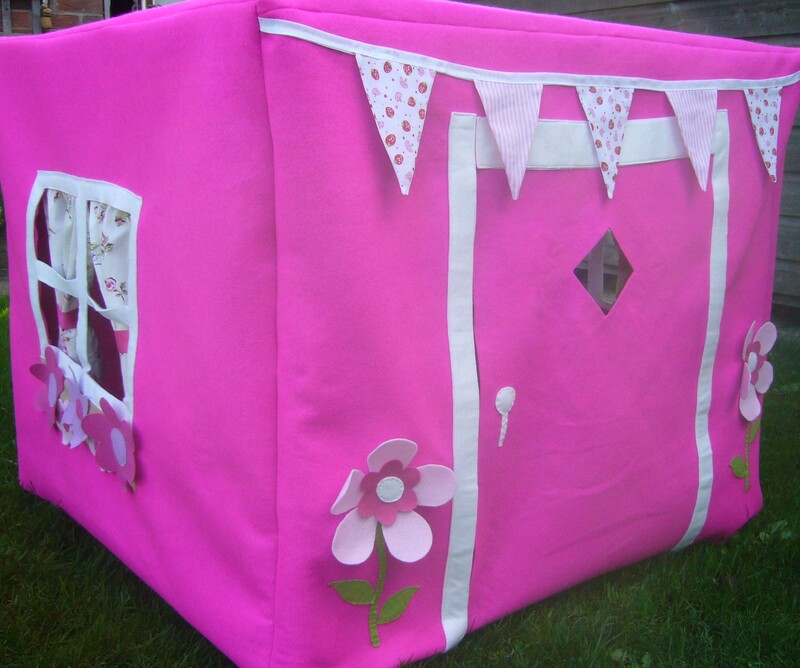 Children love to play in dens but space can be a problem. 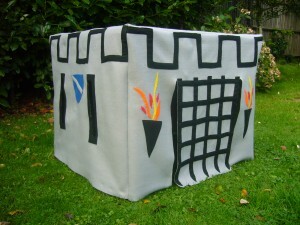 This Table Den provides a practical solution, it is easy to set up, you just need a table and when it’s not in use it can be folded up easily for storage. 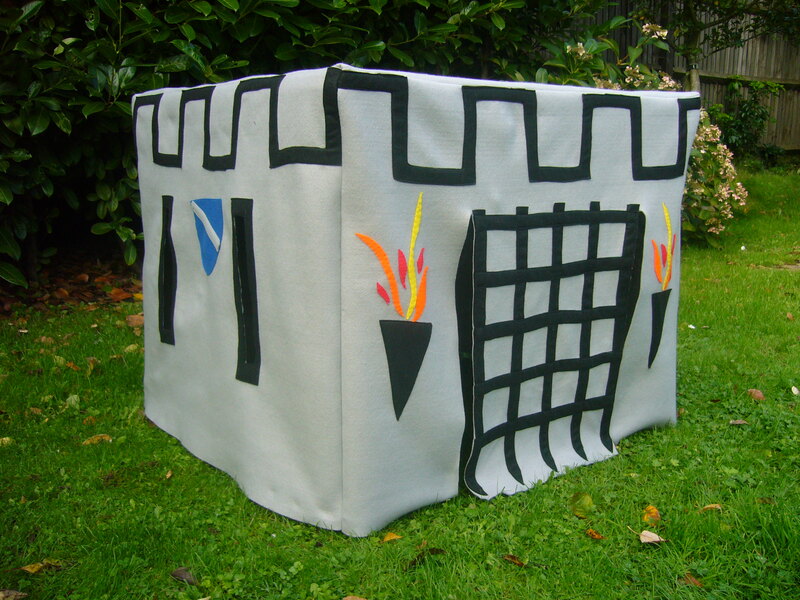 This Table Den is made to fit a standard card table which is square with plenty of clear space underneath, and folds away flat to provide a practical space saving solution. 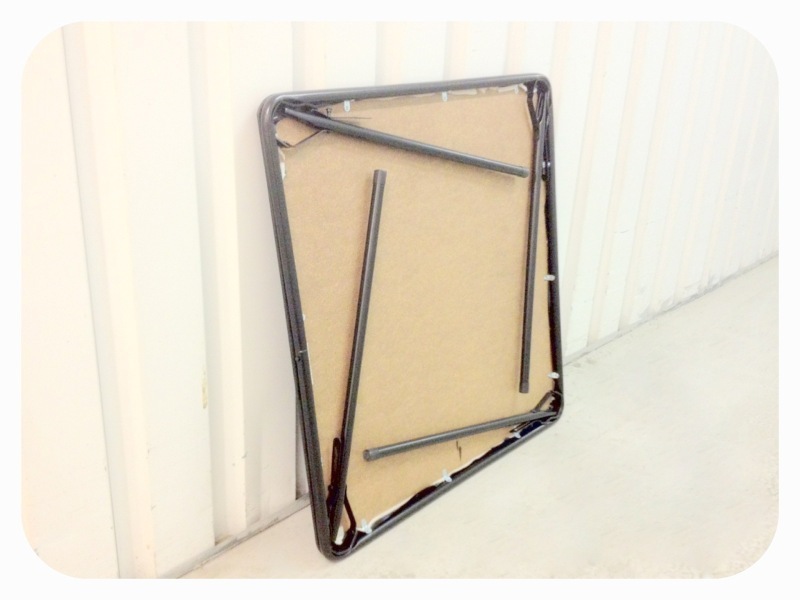 Please note that the table is not included in this sale. 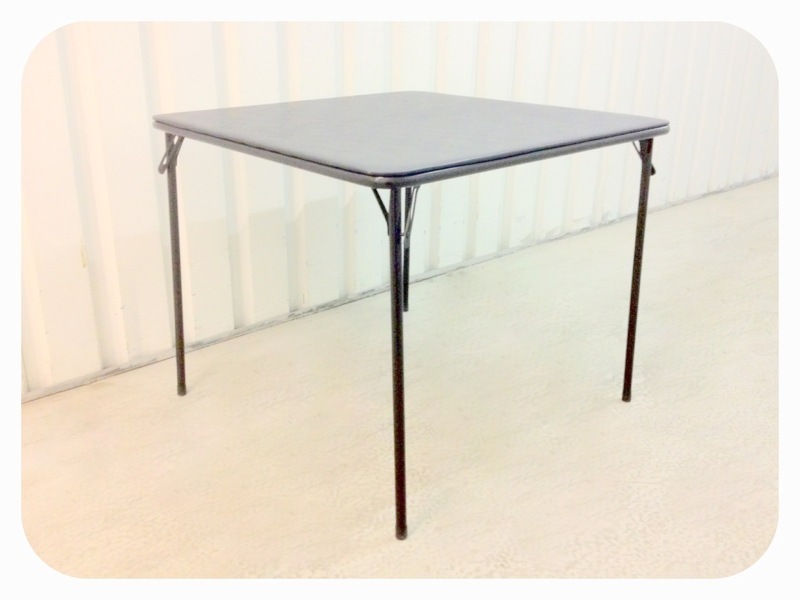 (Card tables are easily sourced – or I sell them for £30). 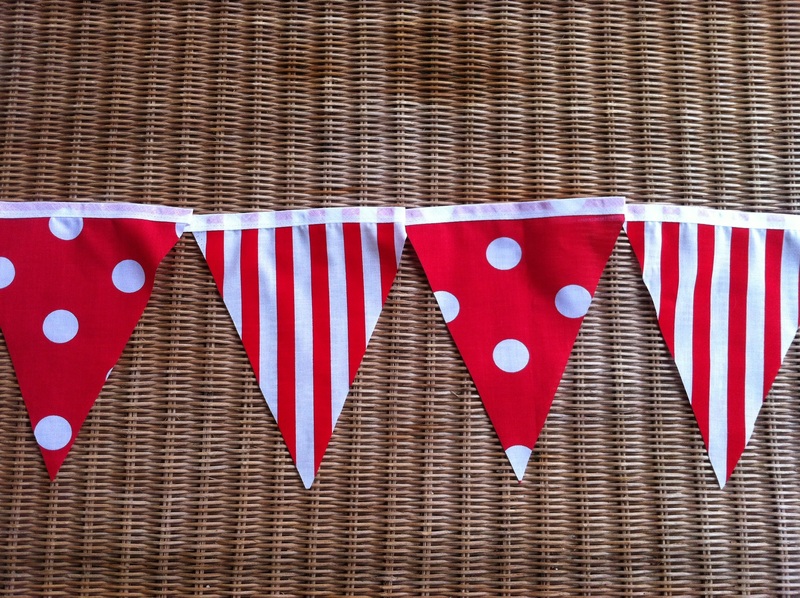 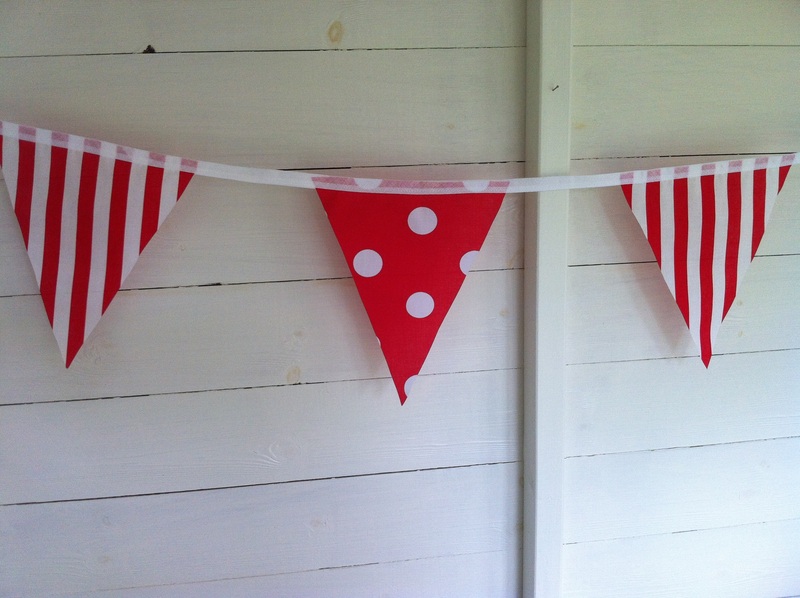 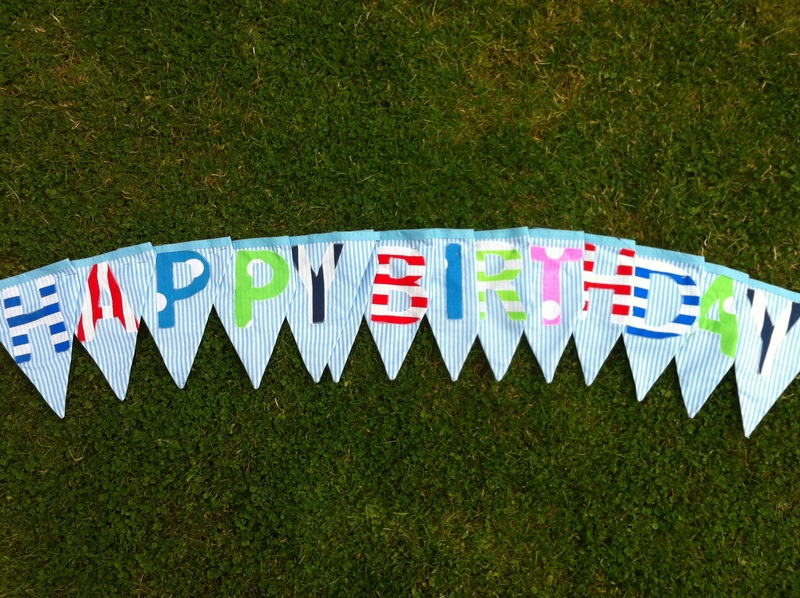 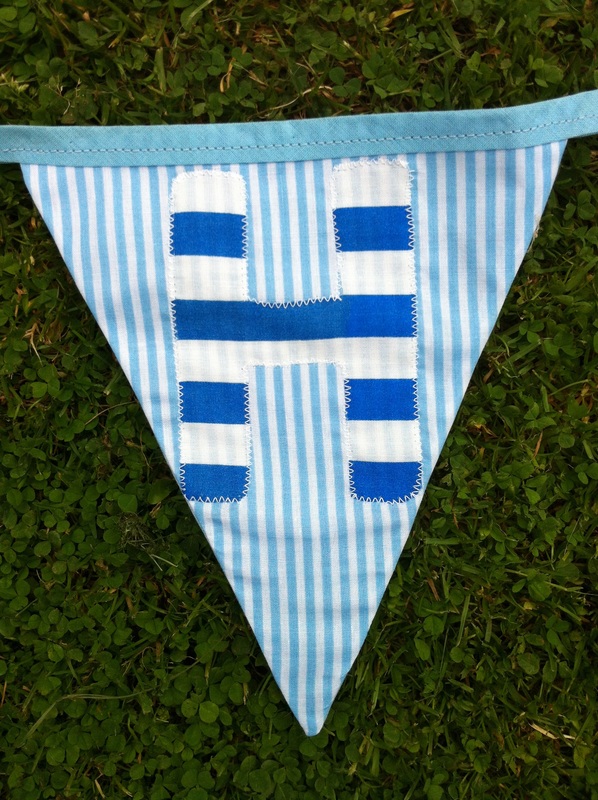 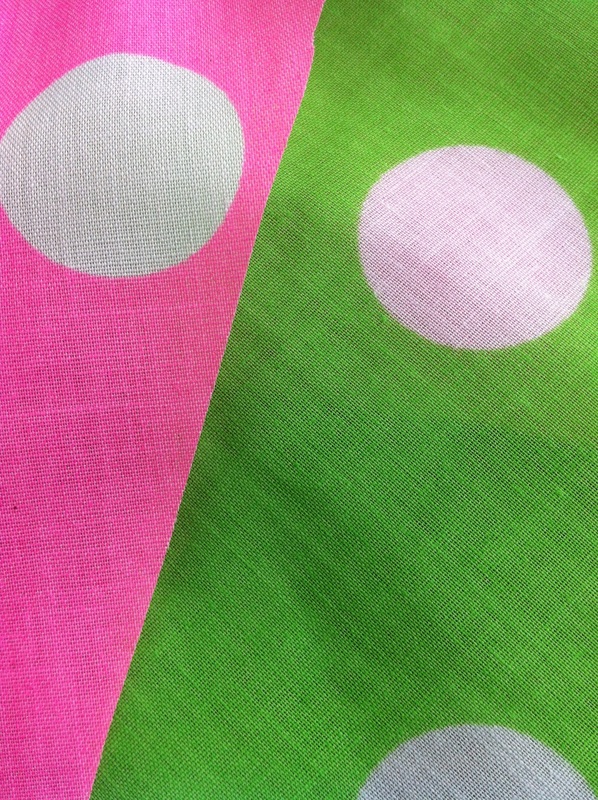 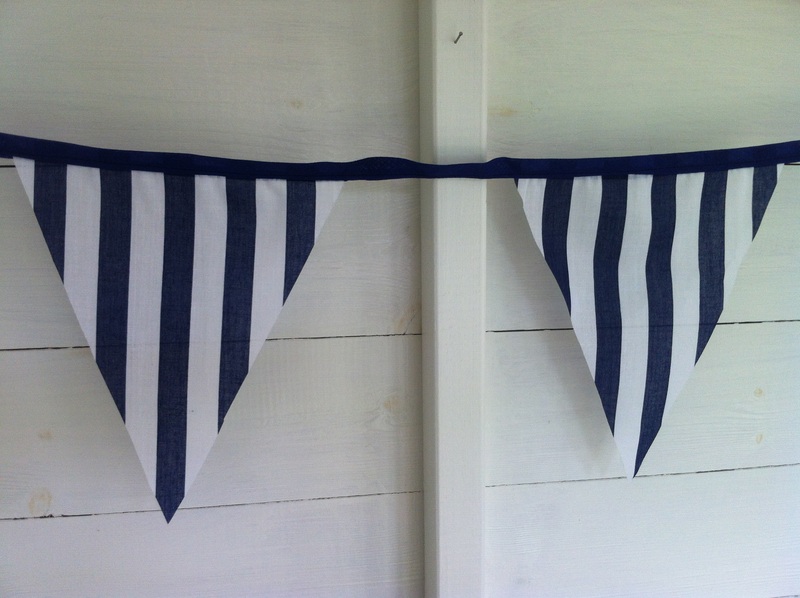 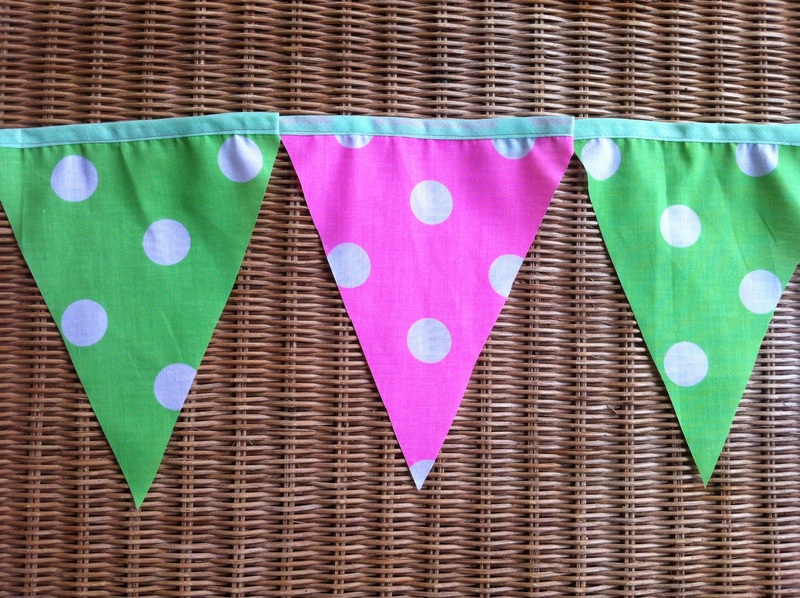 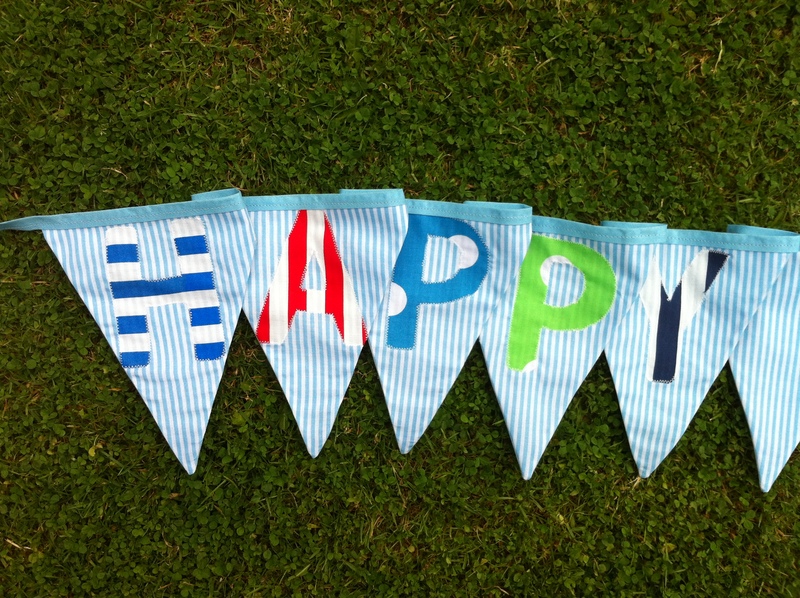 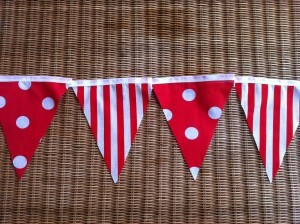 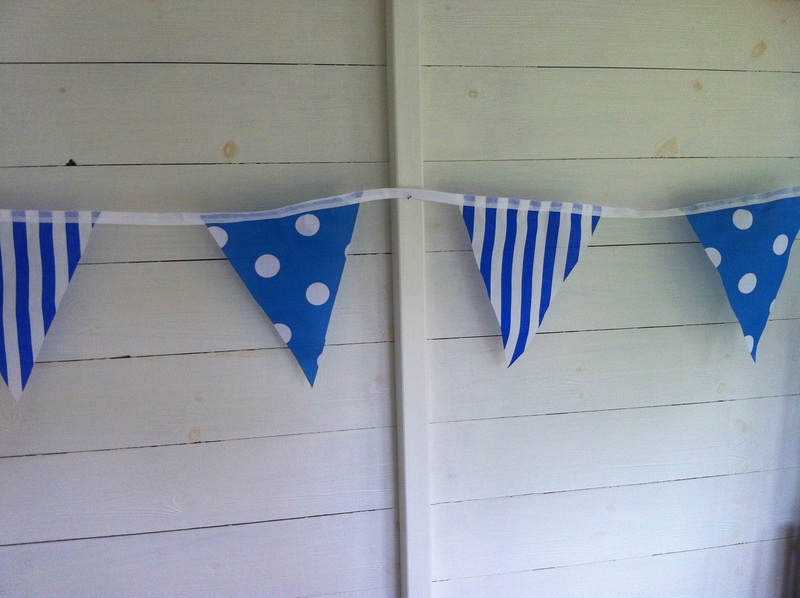 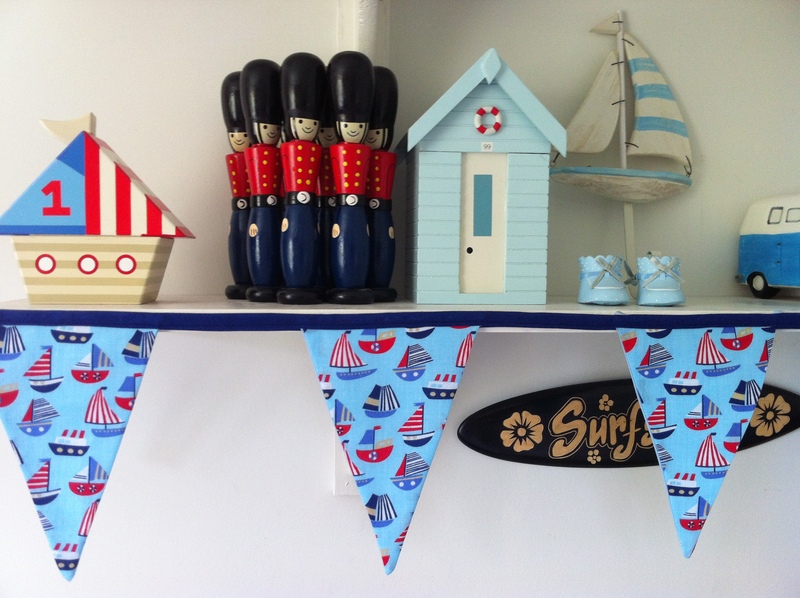 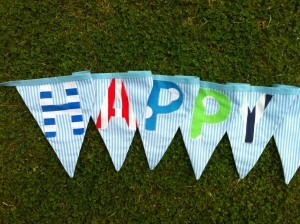 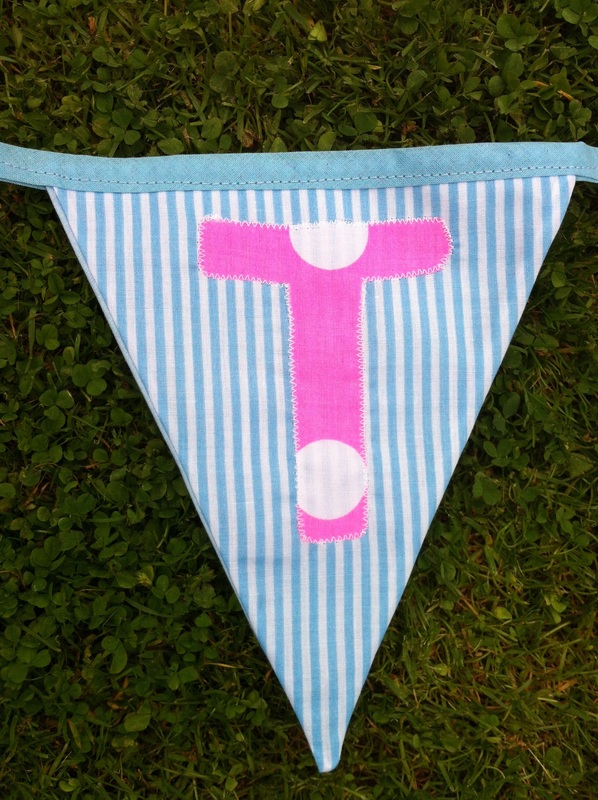 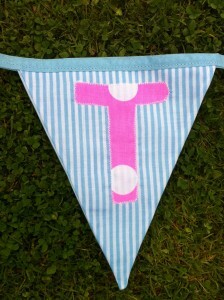 Some of the fabric used in the bunting may slightly differ to the picture, but the overall effect and the main colour will remain the same. 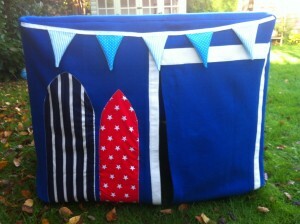 Table Dens are made to order and have a delivery time of 3-4 weeks. 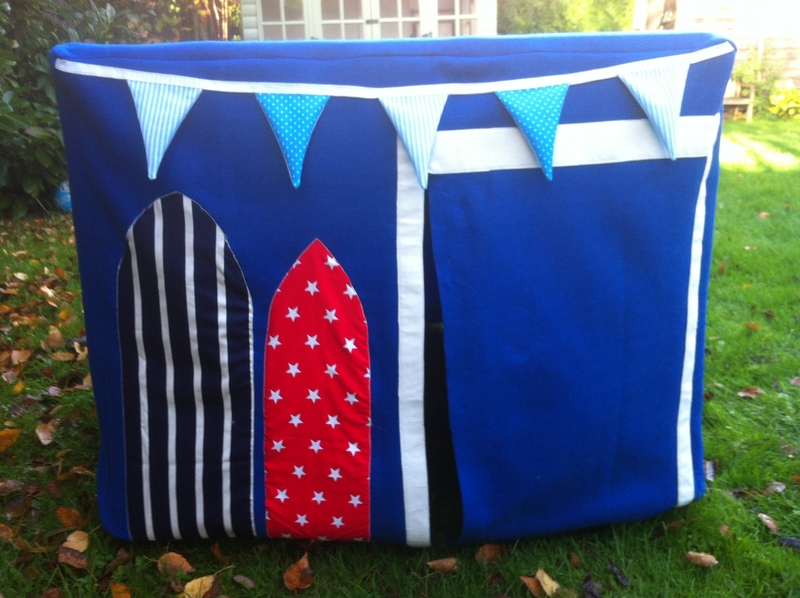 This table is perfect for use with the table dens, it folds up easily, is lightweight and easy to carry and very importantly – folds up flat for easy storage. 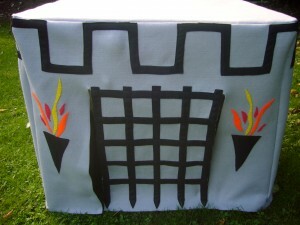 Castle Table Den to fit over a standard card table (not included). 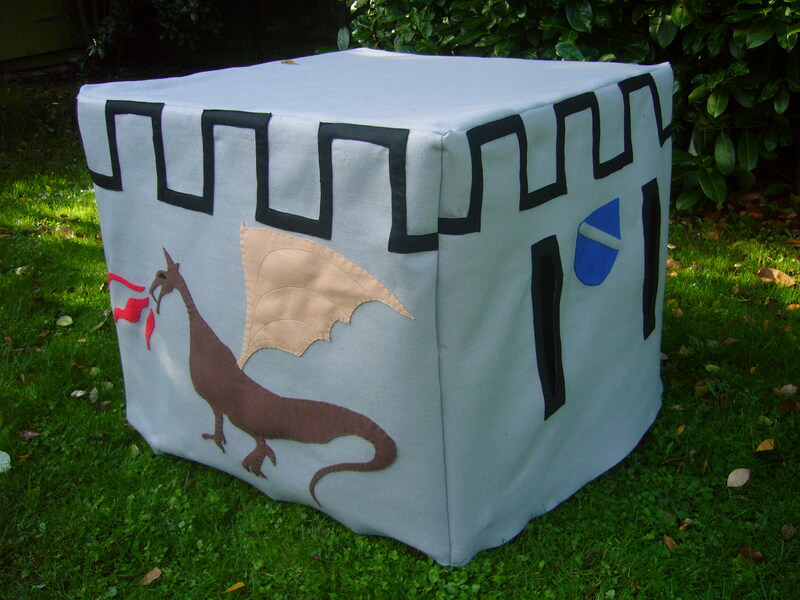 This fabric playhouse has a door at the front, arrow slits on each side, and a dragon on the back. 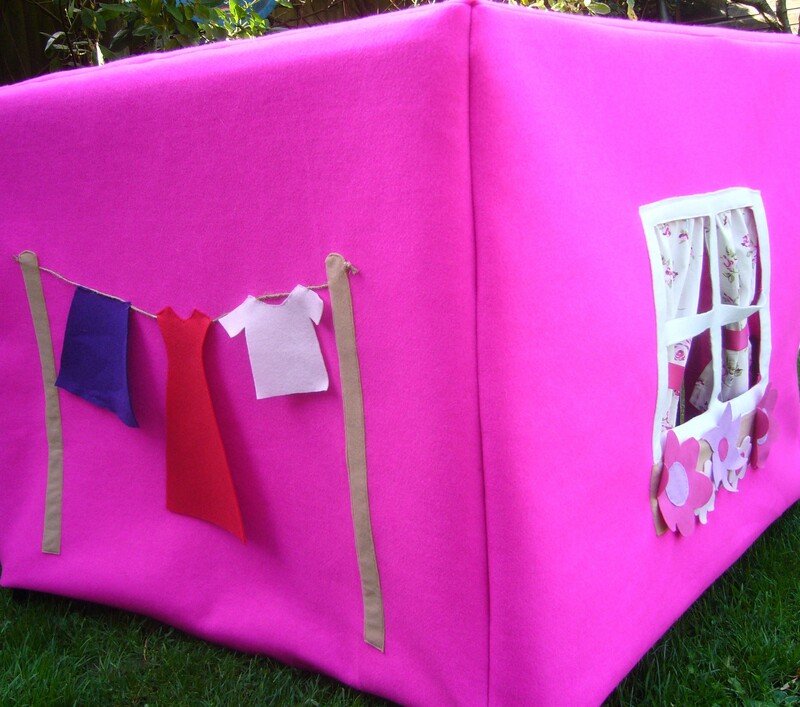 This Table Den is made to fit a standard card table which is square with plenty of clear space underneath, and folds away flat to provide a practical space saving solution. 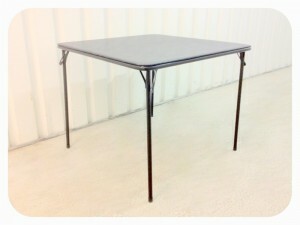 Please note that the table is not included in this sale. 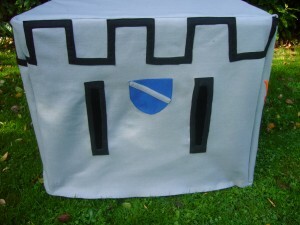 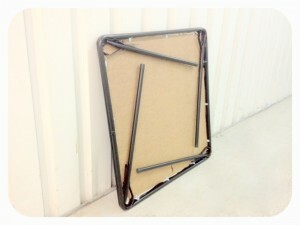 (Card tables are easily sourced, or contact me for details). Cottage Table Den to fit over a standard card table (not included). 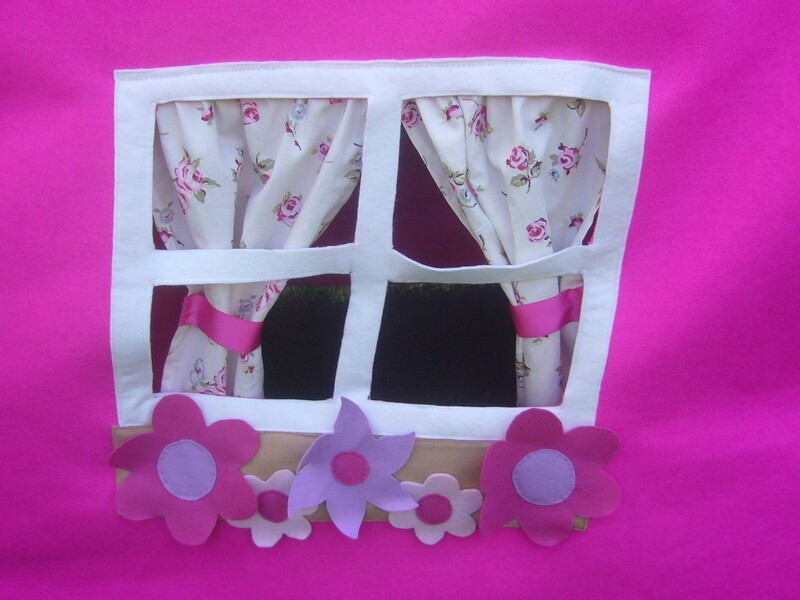 This fabric playhouse has a door at the front, windows with curtains that open and close on each side, and a line of washing on the back. 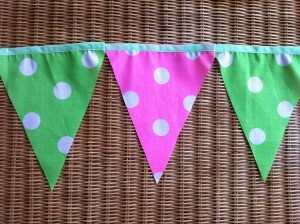 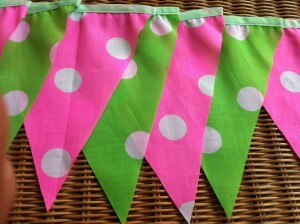 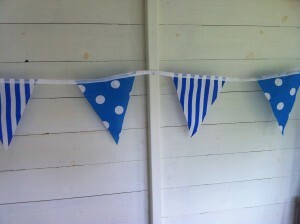 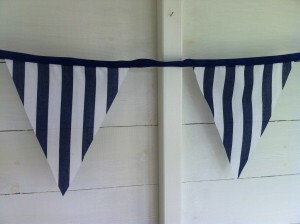 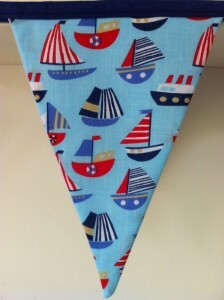 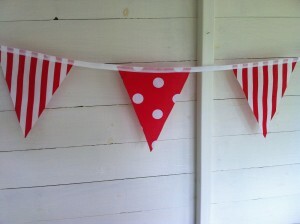 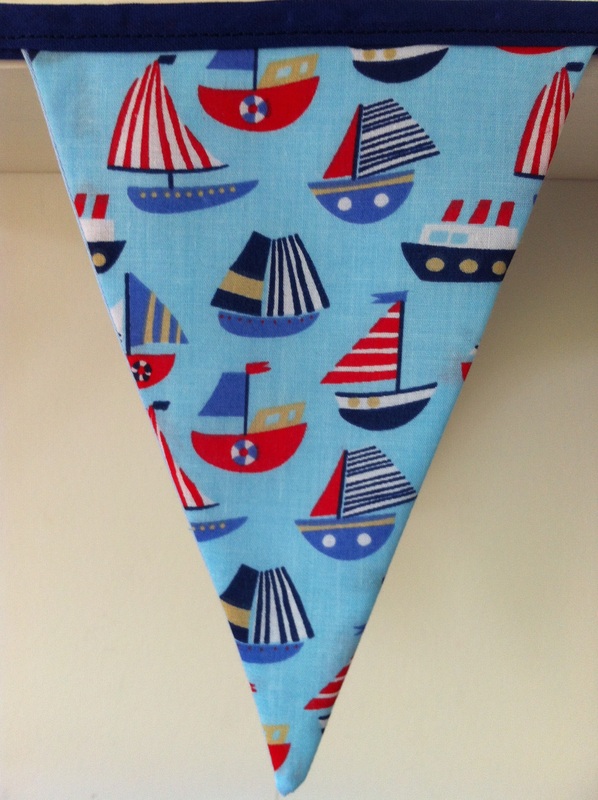 Some of the fabric used in the bunting and curtains may be slightly different to the picture, but the overall effect and the main colour will remain the same.